Blessed with a wealth of natural resources and a large, young and growing population, many economies in Africa are enjoying rates of growth and development that are the envy of the emerging world. While sections of the continent still face steep challenges, Ghana is well placed to benefit from the forces of beneficial change in the region. However, Ghana faces serious challenges too. Its economy remains vulnerable to external factors—in particular the risk of a slowdown in China, the global commodity cycle and high inflation. 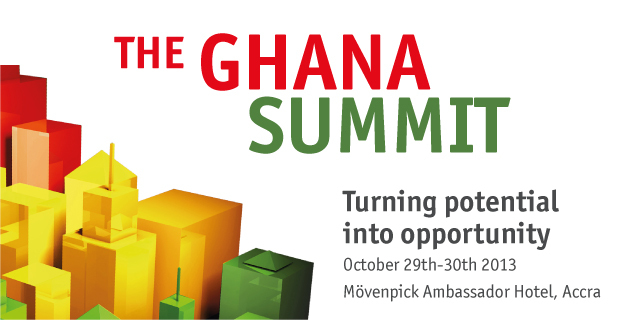 The Ghana Summit will openly explore the risks and opportunities—tensions and compromises—that are facing this thriving global African economy. It will bring together over 150 leaders from government, business and finance who are invested or otherwise interested in Ghana’s future. Register your interest today. First, this upcoming Ghana Summit reminds me of the presidential debates held in the lead-up to the December, 2012 Ghanaian election.NOT ONE MENTION OF TOURISM. Did you click on the “Register your interest today” You might have noticed on that link the closest thing to tourism is….food! Check the invited speakers list….check the agenda…. 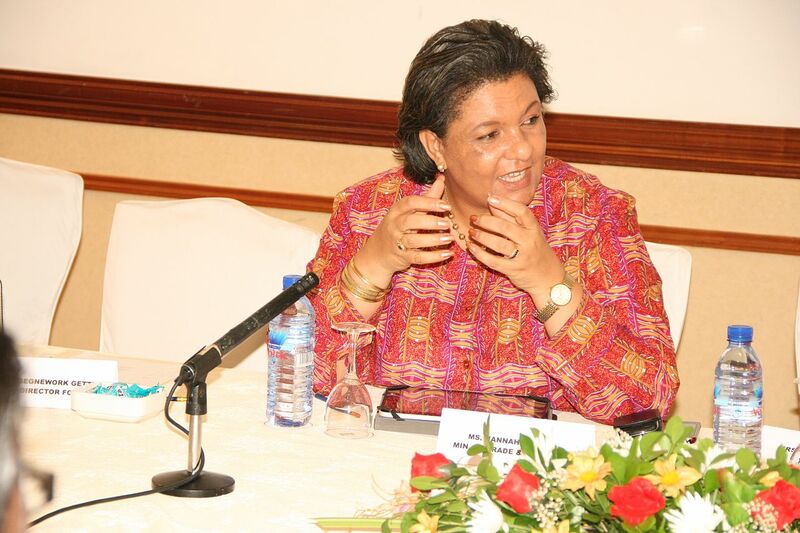 The closest Ghanaian speaker to the tourism sector is Hanna Tetteh, the Minister of Foreign Affairs and Regional Integration, who has directly communicated to the SCRAP CAMPAIGN that scrapping short term tourist visas to Ghana is NOT an option at this time…no reason why? just not on the table….There’s NOBODY representing Ghana’s private tourism sector, not from the government departments, not from the associations, not from the industry practitioners and their suppliers-all the people on the ground…because that’s what’s tourism is PEOPLE! WOULDN’T IT HAVE BEEN APPROPRIATE TO INVITE THE MINISTER OF TOURISM, CULTURE AND CREATIVE ARTS Elizabeth Ofosu-Agyare given the fact that tourism is THE THIRD MAJOR EMPLOYER AND THE THIRD LARGEST EXPORT IN GHANA! 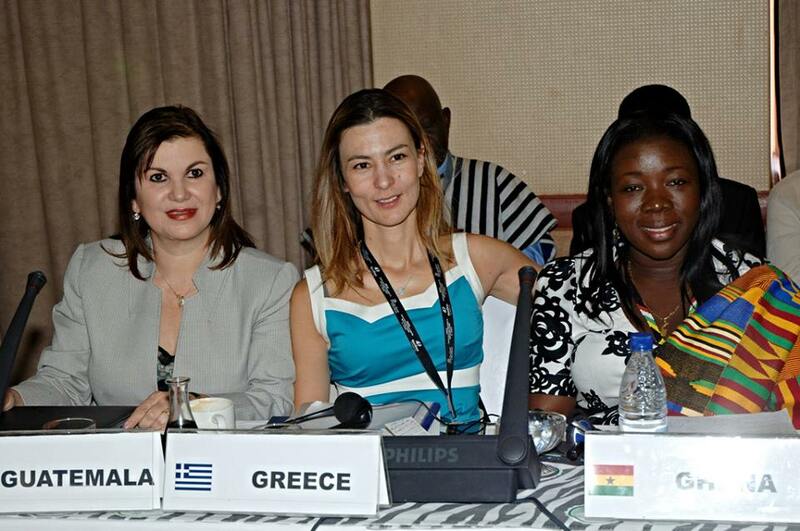 Think of all the positive spin offs tourism provides the people of Ghana…job creation, regional development, poverty reduction, infrastructure development, increased tax revenues ..I’m sure if the Economist had sponsored such a summit in Greece, their minister of tourism pictured here with the Ghanaian minister of tourism would be in attendence. My, tourism really is a taboo subject..Ghanaian politicians and business leaders hobnobbing with the international development set and the key sector to the economy is left off the agenda! I think the only winners will be the Movenpick Hotel that is hosting the affair and the high profile guest speakers at these ad nausium elitist talkfests. And my, the costs of putting on such a day and a half show must be astromonical. Take a peak at the registration fees! It is no wonder why nations fail! Rant over! Visa facilitation and simplification very much at the forefront of discussion in ASIA at the World Travel and Tourism Council (WTTC) Asia Summitt. Check out http://www.bangkokpost.com/…/374613/removing-the-barriers and see all the industry experts commenting. BUT HERE IN GHANA AT THE UPCOMING GHANA SUMMIT, NO MENTION OF TOURISM, LET ALONE VISA FACILIATION AND SIMPLICATION! and another reminder how important tourism is to the growth of the continent, its benefits etc., and yet the LORDS OF POVERTY exclude it from the agenda! WHY? COMMENTS WELCOME…. this type of tourism is believed to be on the rise. Some see the trend as related to sustainable tourism or ecotourism due to the fact that a number of these tourist destinations are considered threatened by environmental factors such as global warming, overpopulation or climate change. Others worry that travel to many of these threatened locations increases an individual’s carbon footprint and only hastens problems threatened locations are already facing.